Research shows that one-to-one personal interaction between teacher and student can have a huge impact on academic success. 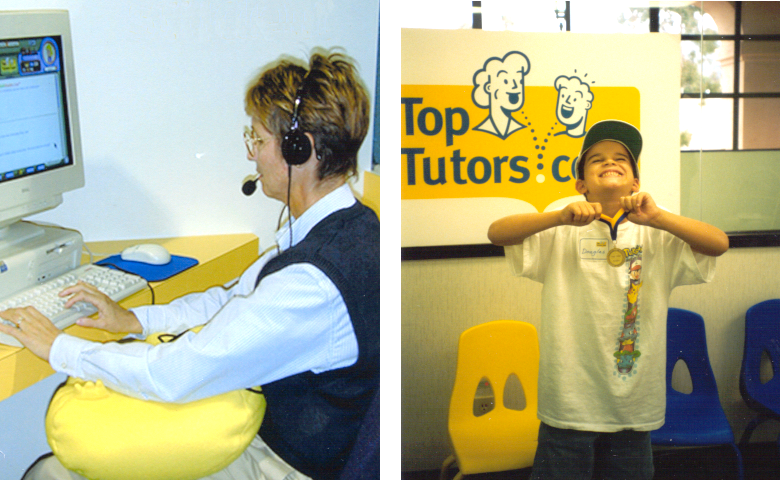 In 1999, recognizing that the nascent Internet could connect people across space and time, Trylonix incubated and launched TopTutors.com, the world’s first realtime one-to-one tutoring system. Two-way audio communication would be a key ingredient in matching the effectiveness of face-to-face tutoring. Not finding an existing off-the-shelf solution, Trylonix developed its own platform called TutorDesk, with VOIP (voice over IP) capability. 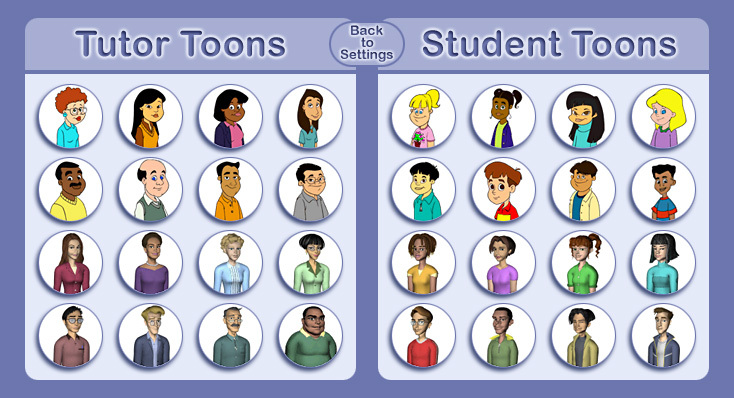 The lack of high-bandwidth in the marketplace meant that video was out of the question, so to help foster a personal connection between student and tutor we developed an innovative system of animated avatars (called “toons”) whose mouths moved in sync to the realtime voice audio. TutorDesk also included a virtual chalkboard, with tools for creating, augmenting, and highlighting educational content.